Flingers Party Shop Blog: Easter Is Coming! Don't forget that Easter is right around the corner. 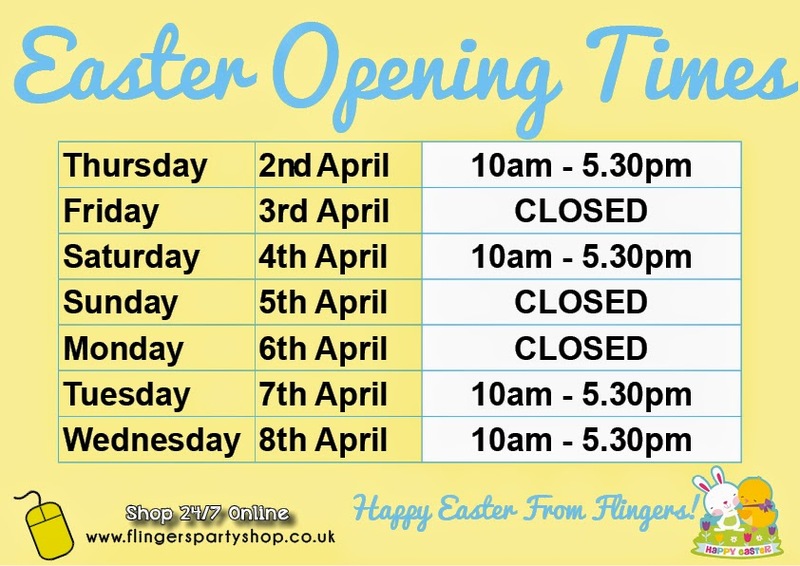 If you need to pick up any Easter party essentials from cake stands to balloons and even some Easter Bunny fancy dress, be sure to check out our Easter opening times above to make sure you are not disappointed. Want to order online? 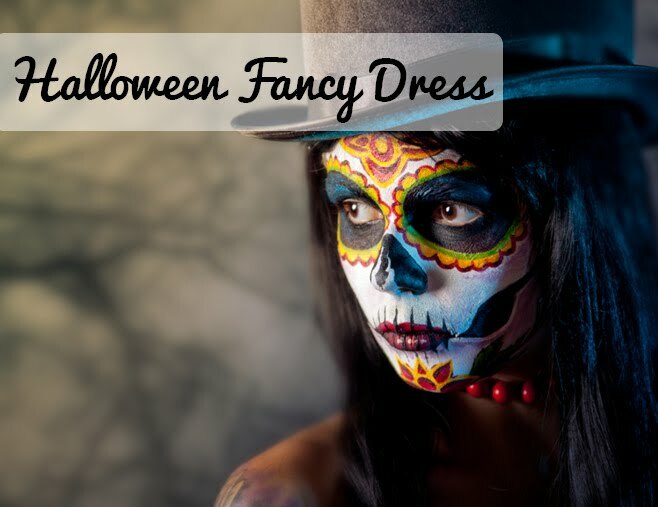 You can shop all day, everyday! With delivery from just £1.40 or use our free Click and Collect service to get everything you need in time for the perfect Easter family party this April. Stay tuned on the blog for Easter craft activities and party ideas for you to make this holiday extra special for all the family. Have you got anything planned for Easter?